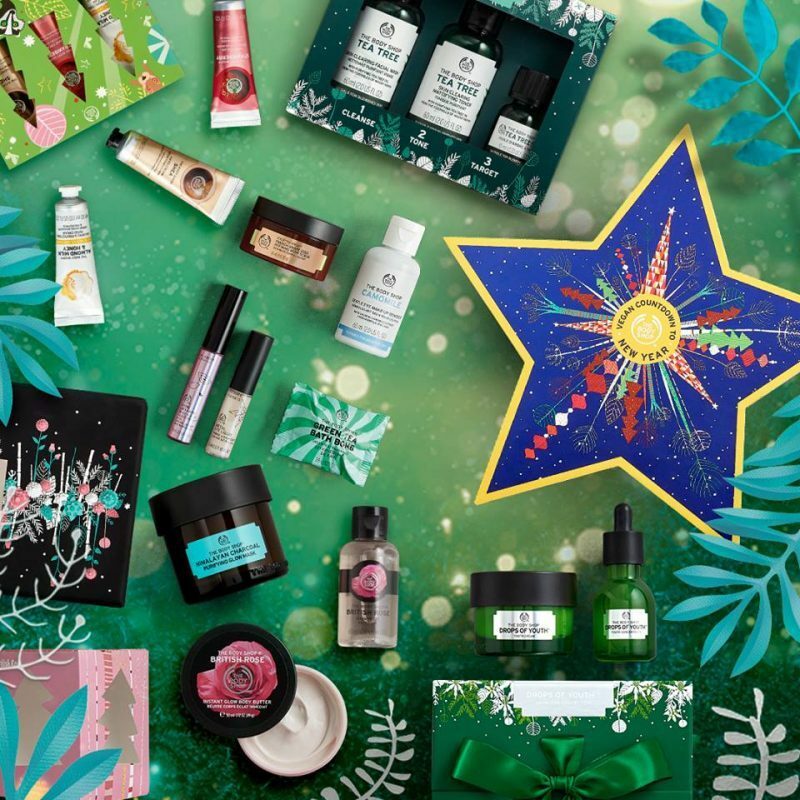 The Body Shop Canada Sale: Save 40% Off Sitewide + 30% Off Gift Sets + More! 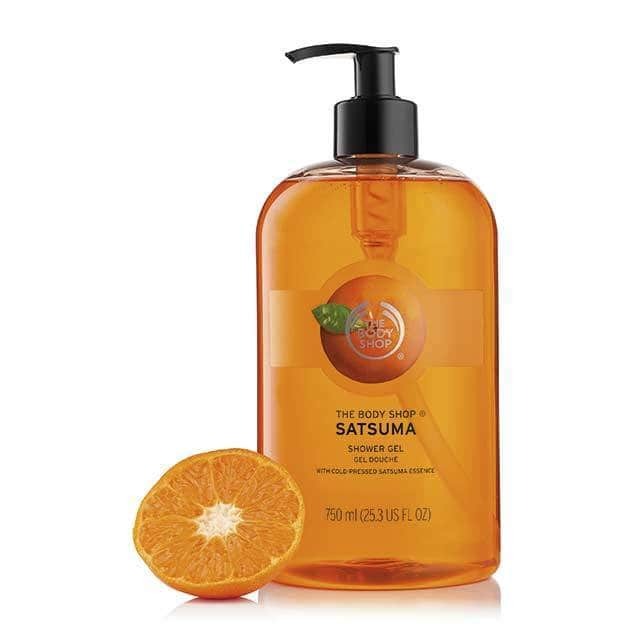 This 750 ml Satsuma Shower Gel is on sale for only $15 (originally $25) as part of the 40% off sitewide deal. You save $10! Wake up your shower and refresh your senses as you lather up with our zesty satsuma shower gel. This soap-free cleanser will leave you feeling soft and refreshed. The Body Shop is offering free shipping on orders of $50 or more and free Shipping on orders of $35 or more for Ontario residents only.